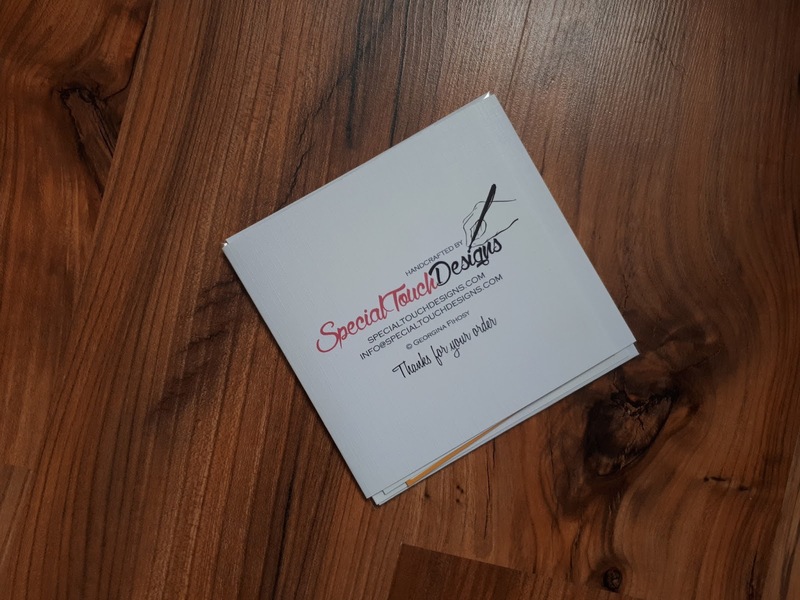 I came across Special Touch Designs (“Special Touch”) while browsing on Etsy; I was searching for a unique card for a friend’s upcoming wedding. 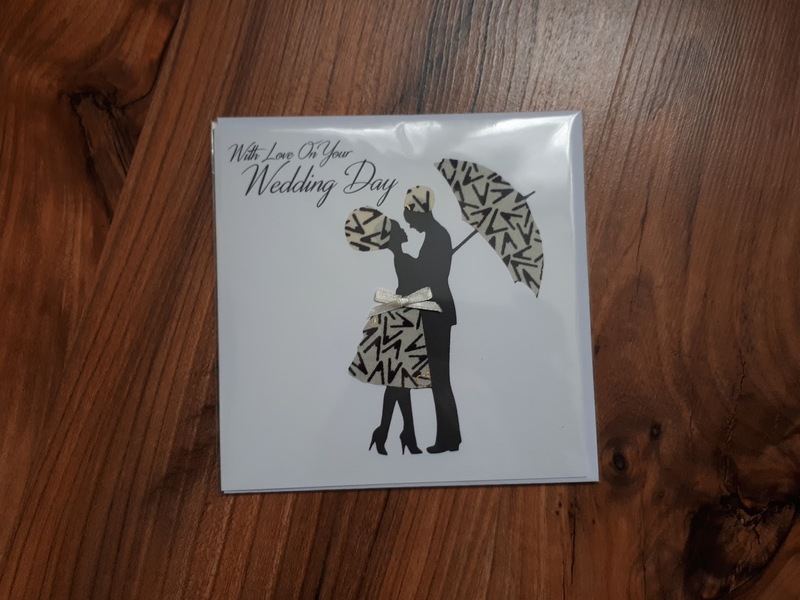 I could have easily bought a wedding card from the Card Factory or Clintons, however recently I have wanted to give cards that my friends can identify with and at the same time support independent sellers. Special Touch Designs was founded by Georgina Fihosy. The USP (Unique Selling Point) of Special Touch is that the cards are African Inspired and hand finished with pieces of Ankara (African Fabric). In fact it was the use of fabric that drew me to check out Special Touch and make a purchase. I bought a wedding card with a couple decorated with ivory Ankara; I thought it was lovely and would be appreciated by my friend. 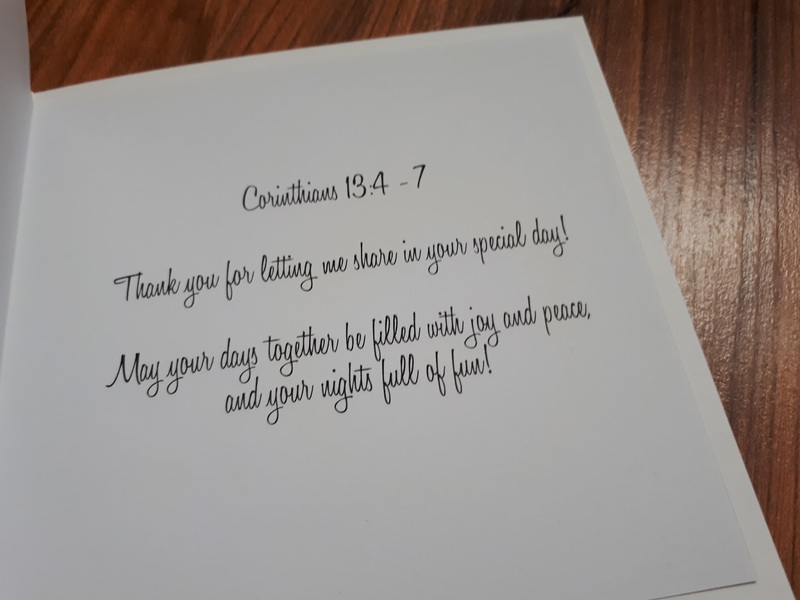 The cards are blank inside; however you can make an advance request to add your own personal message inside the card. I got my card within 72 hours of purchase; it was of high quality and looked even prettier in real life. 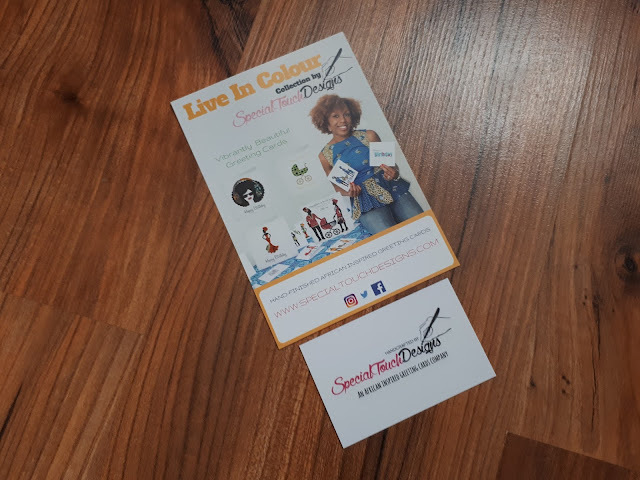 Special Touch Designs have a variety of cards from Birthdays to Graduation; they have already started displaying their upcoming Christmas range which looks lush, so I’m looking forward to purchasing them nearer the season. I look forward to seeing this business go from strength to strength! That card is so lovely! I love unique things like that.